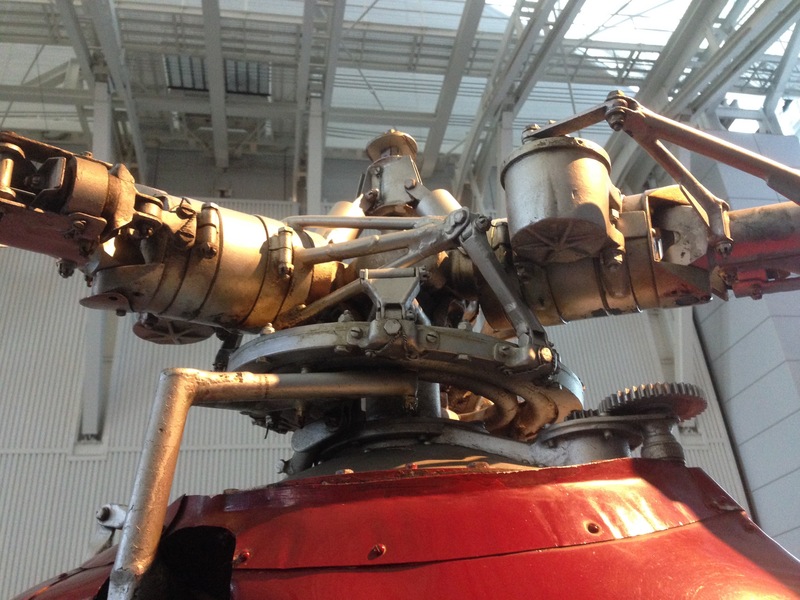 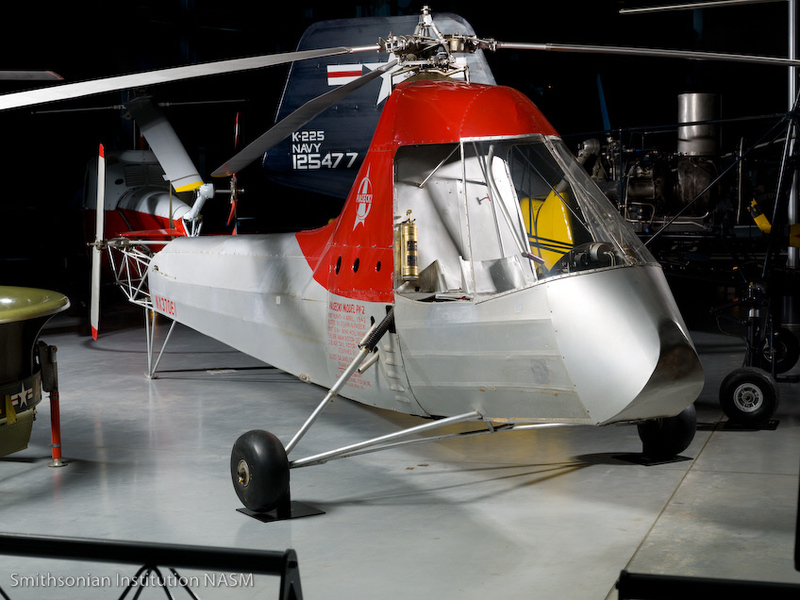 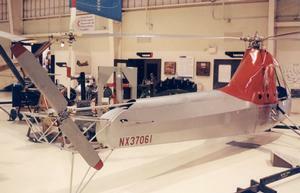 The aircraft was the first designed by rotorcraft pioneer, Frank Piasecki. 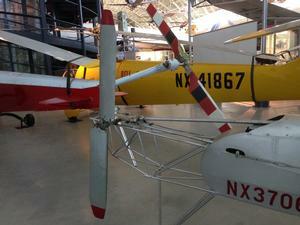 A video of the aircraft can be seen in this link. 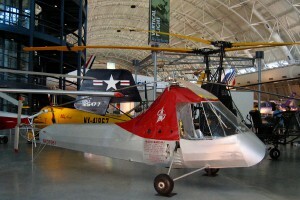 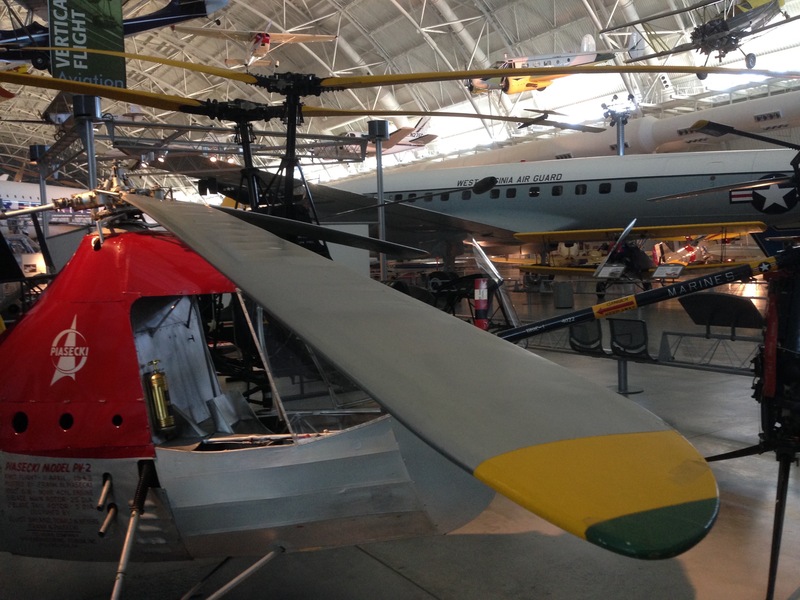 The aircraft can be seen in the Udvar Hazy Center of the National Air and Space Museum in Chantilly, VA. 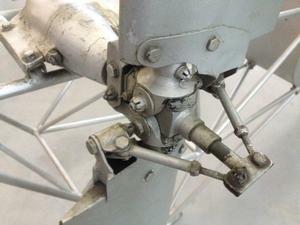 The landing gear has a tail skid instead of a wheel. An excellent set of images, and a description of the aircraft, is available from the Smithsonian web site. Resources related to the PV-2 , provided by the Vertical Flight Society. Resources related to the PV-2 , provided by public sources across the internet.